UPS maintenance is a service that can often be ignored or overlooked, in this article we will explain three important points on the need for UPS maintenance. Battery failure is a common cause of UPS faults. As part of any routine UPS maintenance visit, a battery inspection should be completed. The results of a battery inspection can highlight faults or deterioration of individual cells, enabling these batteries to be identified and replace to ensure the system is in optimum condition ready to protect in the event of a mains supply failure. Each business has equipment that is critical to their day to day operation, and the thought of that equipment being affected by power issues is uncomprehensible. As part of a UPS maintenance contract, fault response is integral to providing support 24/7 all year round. 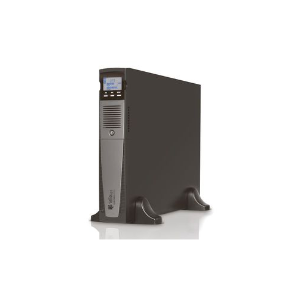 While maintenance visits and detailed reports provide expert recommendations and results, we all work and live in a world where power issues cannot be predicted, so having a fault response in place provides complete peace of mind that the UPS system will serve its vital purpose as and when required. To find out more about the importance of UPS maintenance and how it can benefit you please feel free to get in contact with us on 01908 607548 or email us at info@bclpower.co.uk.